Seller > Flat / Apartment | Janardan Desai Road, Valsad. 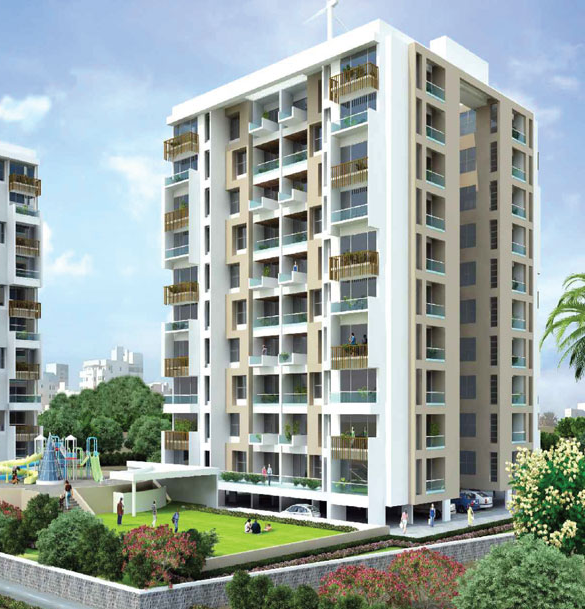 Kanchanganga, as the name suggests, is an epitome of abode in high rises. It’s not only about getting more out of life, but also getting higher in life.